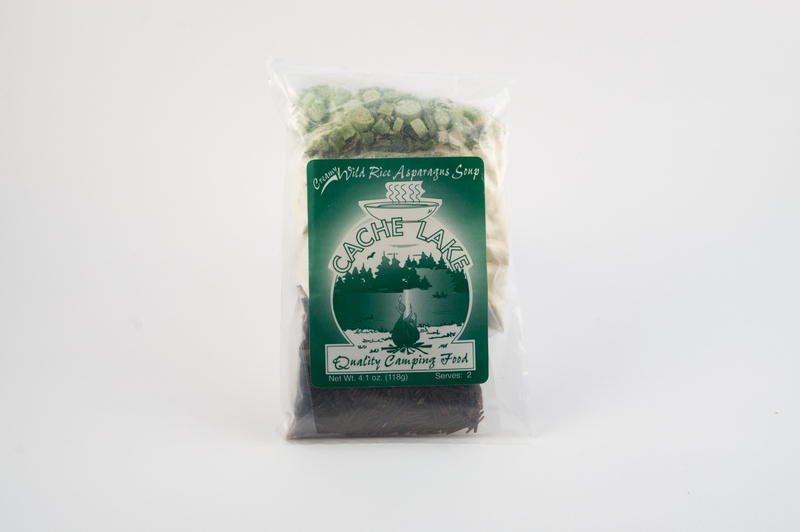 Partners succulent asparagus with wild rice, a perfect companion, in a rich and creamy broth. 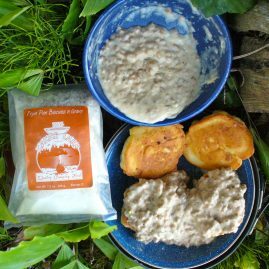 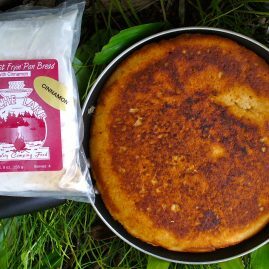 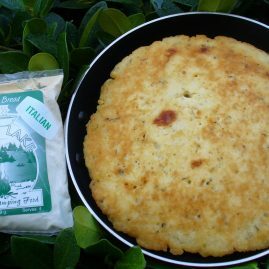 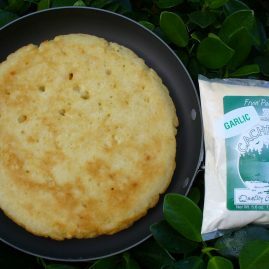 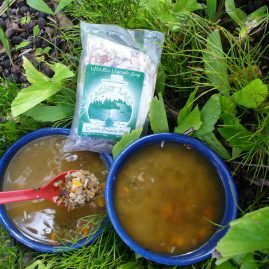 wild rice, unbleached flour, broth hydrolyzed soy protein, sea salt, herbs, yeast, safflower oil, parsley, and dulse), onion, cream powder (partially hydrogenated soybean oil, corn syrup solids, sodium caseinate, mono– and diglycerides, sodium citrate, salt, silicoaluminate, carraglenan, artificial flavors), celery, asparagus. 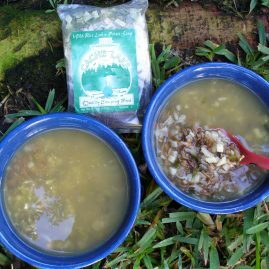 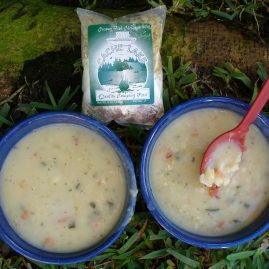 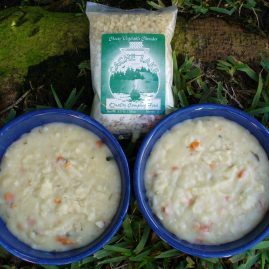 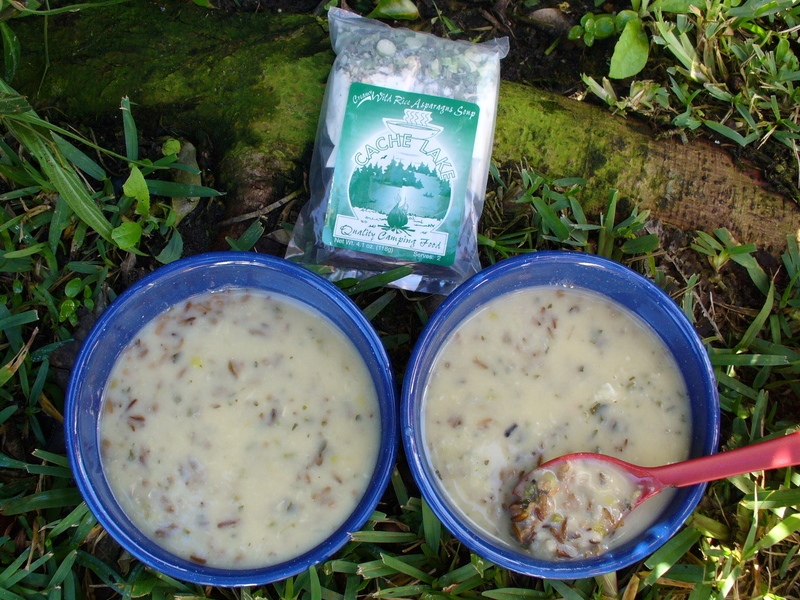 Be the first to review “Creamy Wild Rice Asparagus Soup” Click here to cancel reply.